The Holiday Period is upon us, guys! Time for all the fun (and some maybe not-so-fun) traditions that come along with the period. One of those traditions is probably the gifts. 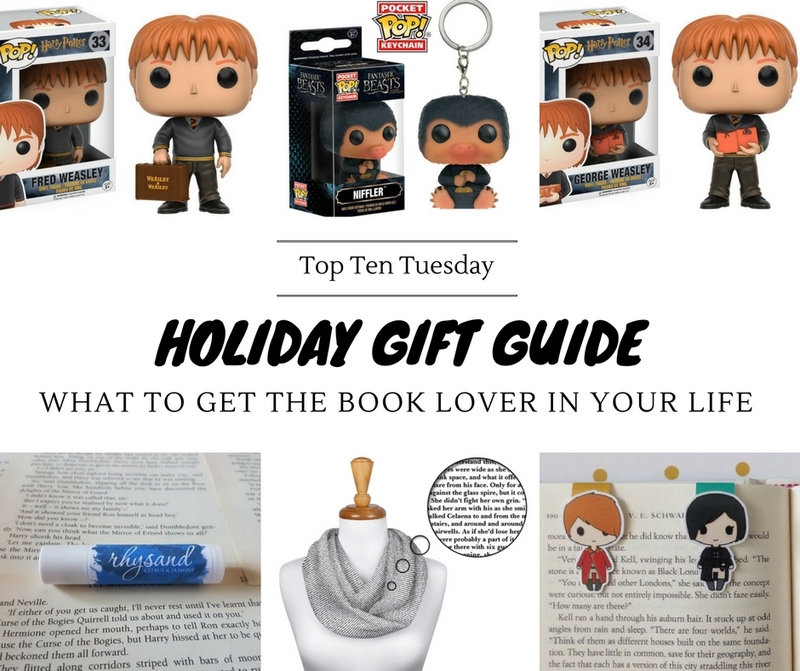 So, how about a little gift guide to help you get some inspiration on what to get the book lover in your life? Umm. Of course! If you are thinking about a gift for a book lover, the first thing that should come to mind is probably books. I always say to my own friends and family that I am by far the easiest person to shop for gifts for, and so is probably every other book lover. I mean, we all have TBR lists that are bigger than we are. So just ask the book lover in your life for a list of books they would still like. Chances are, you will leave with a list of about a hundred books. So there is even still an element of surprise! What if they don’t give you a list of books? Well, if they have Goodreads, you can always check their TBR shelf. Easy-peezy. If they don’t, well then best is to ask for their preferrred genre if you don’t know already. It’s a big book world out there and not everybody like the same type of books! Yes, I am counting this separately. This is something I personally don’t buy for myself. I mean, I have my eyes on this gorgeous Harry Potter boxset for months now. But I have all the books, so I can’t justify me buying them again. But then again, I have practically every single Harry Potter book in a different edition and even language, so this boxset would look a lot nicer on my shelf… So basically, I’m waiting for someone to buy it for me so I don’t feel guilty about buying doubles… I’m strange like that. But anyway, there are so many gorgeous boxsets or limited editions out there. Most bookworms will not say no to a gorgeous looking book so this is definitely always a good gift idea! There are a ton of book box subscription services out there and they are the perfect book lover gift! They usually come out once a month, centered around a specific theme and contain a book and some bookish merch. Depending on the book box, you can probably just order one, or you can subscribe to get the box for a few months. Best is of course to do some research and search for one near you, to keep the shipping costs as low as possible. 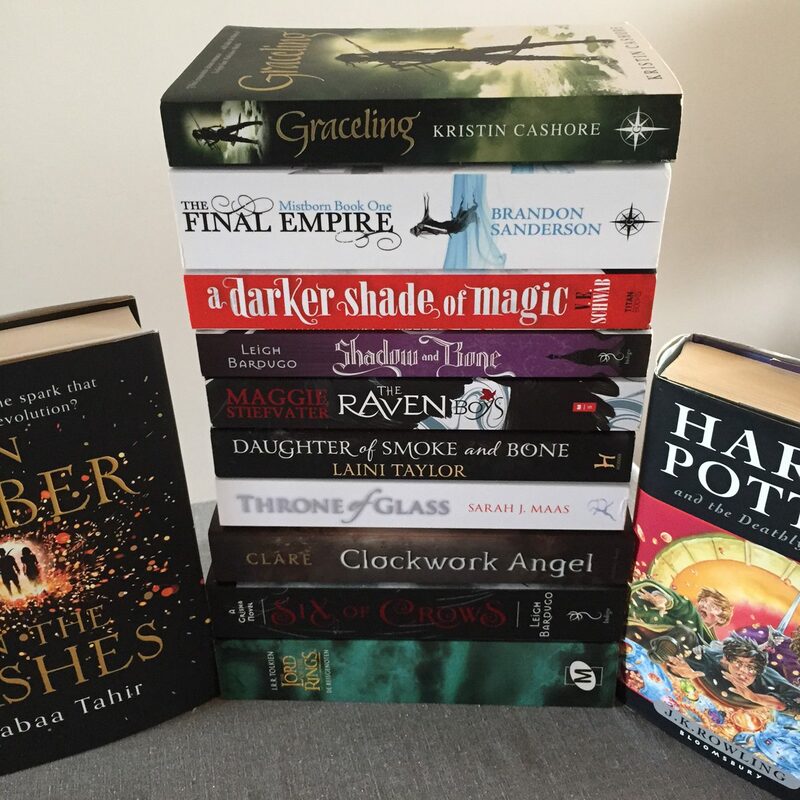 I’m in Belgium and I fell in love with Fairyloot, which is a book box subscription located in London. But be sure to also check out some of the other book boxes out there, such as Owlcrate, Uppercase or The Book(ish) Box. 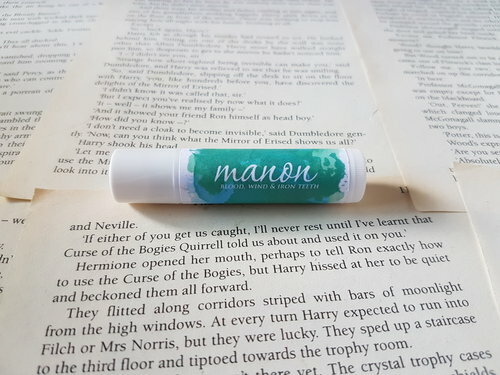 When you’re done with the lip balm and the soap and you’re already smelling like your favorite book boyfriend/girlfriends, what can be the only next logical step? Make the entire room smell like your favorite book! Bonus points because it’s super cozy for reading! 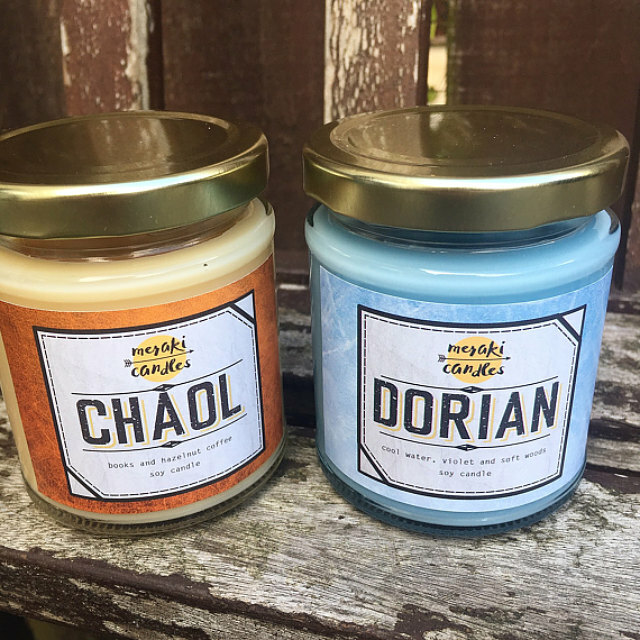 Check out Meraki Candles for more! They also have a monthly subscription box if you’d like to get a monthly supply of candles. Warning: it may start with one Funko Pop. But then you just have to complete the set. And then there are other sets to collect. And keychains. So prepare the necessary shelf space. These little collectibles are just too cute! And of course collecting them is half the fun. 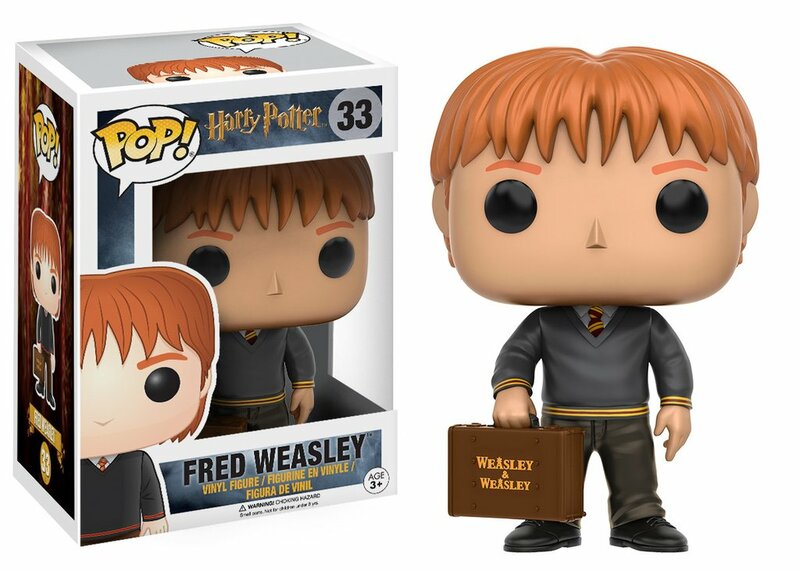 The bookish collection isn’t that big yet – if there are bookish Pops, it’s most likely because there was a movie adaptation. But does that dampen the fangirlish excitement even a smidge? Nope. 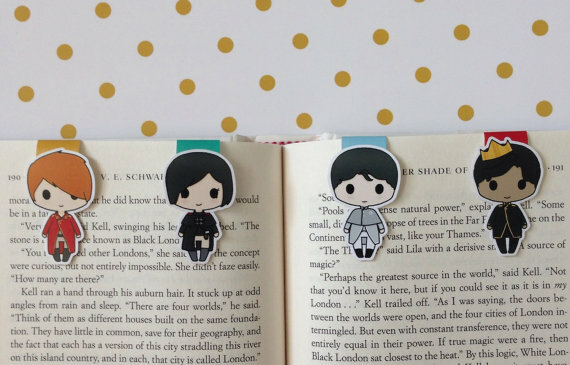 A book lover is ALWAYS in need of bookmarks. Sure, you can use any random piece of paper, receipt, grocery list, a pen, your phone or the tail of your pets (warning: pet tails have a tendancy to disappear when the owner walks away so time is of the essence there) BUT nothing beats a beautiful and cute bookmark. There are tons of amazing bookmark designers out there, but my favorite is probably Happy Hello Art. Because they are super cute and collectible! 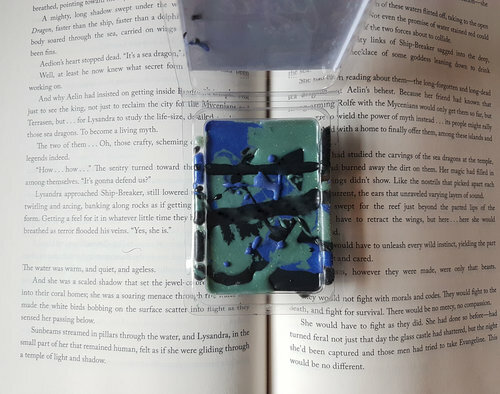 Check out these gorgeous Throne of Glass/Celaena or A Darker Shade of Magic bookmarks! 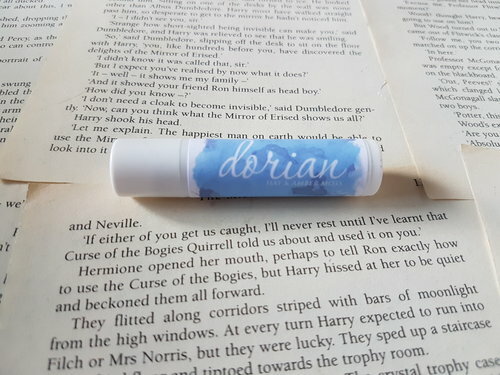 Next step: wear your favorite book with you everywhere. Litographs is a cool shop which basically prints actual text from books on t-shirts, scarves, tote bags and more. It looks nice and intriguing and you always have something to read with you wherever you go! All this is just the tip of the iceberg. 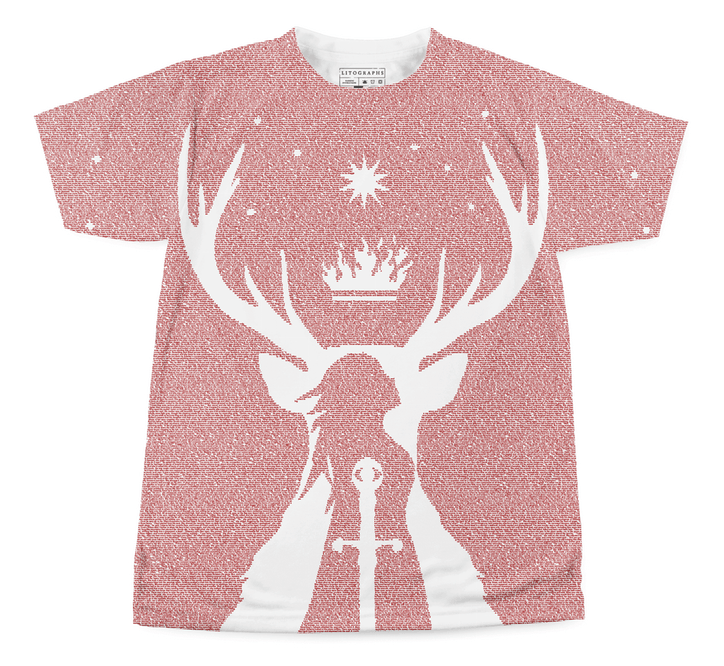 There are so many amazing bookish designers out there and sites such as Society6 or RedBubble allow them to sell their art on everything from t-shirts to mugs to notebooks to tote bags. So just browse those sites for a bit and I’m sure you’ll find something you like! Here are some of the items on my wishlist to already give you an idea. What’s on you holiday gift guide? would you love giving or receiving one of these gifts? Books of course! And I love boxed sets- they look awesome on the shelf. Funkos- yes I am totally on about those now. See I started with just one, and that was it lol. I thought I’ll just get this Rogue One Funko, cause you know… now I want a ton! Bookish candles… how cool. I saw one somewhere with like a Rivendell scent. I would buy that! And those book crate subscription things. I wouldn’t have thought of that, but that’s a great gift idea. Books are definitely always a hit! And boxsets just look so amazing! Oh a Rivendell scented candle, that sounds amazing! I would definitely want one as well! I am in awe how you post everyday Lindsey. ? I post like once in 2 weeks lol?? Anyways this list is so cool, I JUST WANT EVERYTHING. We do not really celebrate Christmas in India, but my birthday is just six days before Christmas so I get money from people and BUY WHATEVER I LIKE AS I AM THE BOSS HERE. Also, I have quite a lot of money these days because of so many festivals in October, I just want to buy everything. THE NIFFLER KEYCHAIN OMG❤️❤️ I need it ASAP. 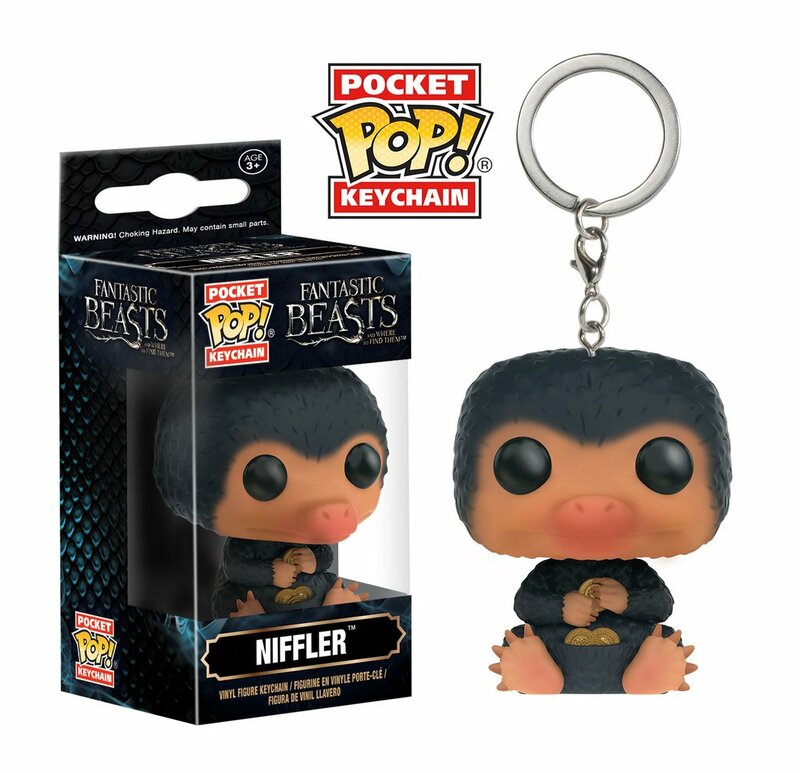 Do they have a Funko Pop for the Niffler? Guess I will buy that…..
Amazing post!! I am drooling over everything.? Prabhleen recently posted…CLICK YOUR OWN PHOTOS!! We have a lot of the same things on our lists! I am a big fan of HappyHelloCo and Evie at Society 6, too. Alisia @ 4thhouseontheleft recently posted…10 Gifts for Bookworms That Aren’t Books! Great minds think alike 😉 The HappyHelloCo bookmarks are just too cute and EvieSEO has some amazing designs! Great list!!! I love subscription boxes and would love that as a gift. I am also a big fan of Bookish merch like mugs, notebooks, etc. I want a bookish scarf so bad! I’ve been getting single purchase of Fairyloot for a few months now and I always thought it would be a nice gift as well, because it’s always such a nice combo of a book and some cute merch 🙂 I love bookish merch! 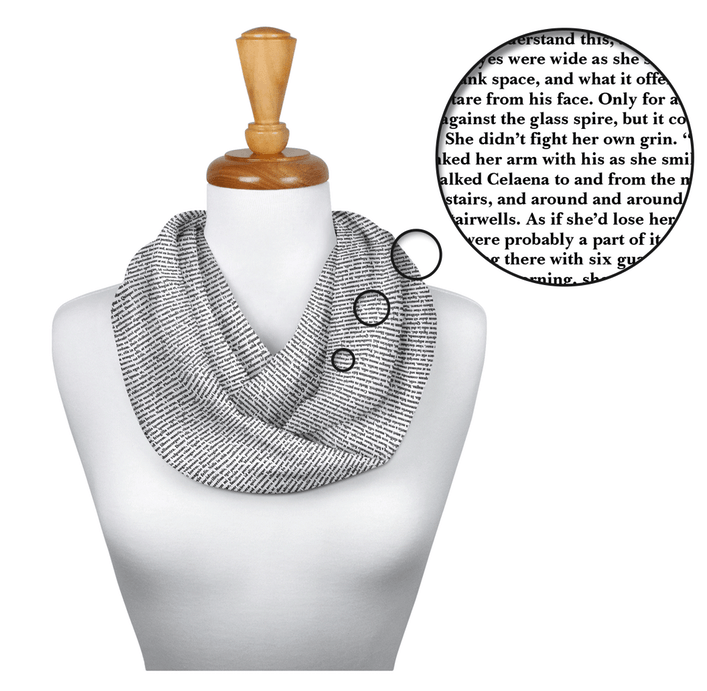 And yes, a bookish scarf is definitely on my wishlist as well! I love your list, Lindsey! I went with a similar topic. 🙂 I really need to get that HP box set. It’s so beautiful. I’m a little obsessed with bookish candles. I plan to buy lots after the holidays are over! Great list! I LOVE the lip balms – so cute! And my husband isn’t a reader, but he would totally love those Funko Pops! Thanks! The lip balms are really great – handy AND cute 🙂 Funko Pops are definitely a nice collectible gift for both readers and non-readers! What a great list! I love how you’ve included many things for a bookworm! Spoilt for choice! Chrissi Reads recently posted…Top Ten Books To Buy The YA Lover In Your Life! Ahh so many amazing stuff! Boxsets are life and scarves look so pretty! But let’s be honest, funko pops are a must! That Harry Potter set is gorgeous. I have hardcovers for 3-7 that all match then one and two are the sad little paperbacks i got when I was 11(ish). The matching needs to happen soon lol. Also, that journal is super pretty and will go great Also , those bookmarks are adorable and also now a necessity being that I have somehow lost all of mine. I love this weeks topic, mostly as it is helping me find more and more things I want to buy for myself. I absolutely love your picks! So many of these are items I want to get this year. I am obsessed with Funkos and need more. I literally just asked my fiance to buy me Funkos for Christmas. 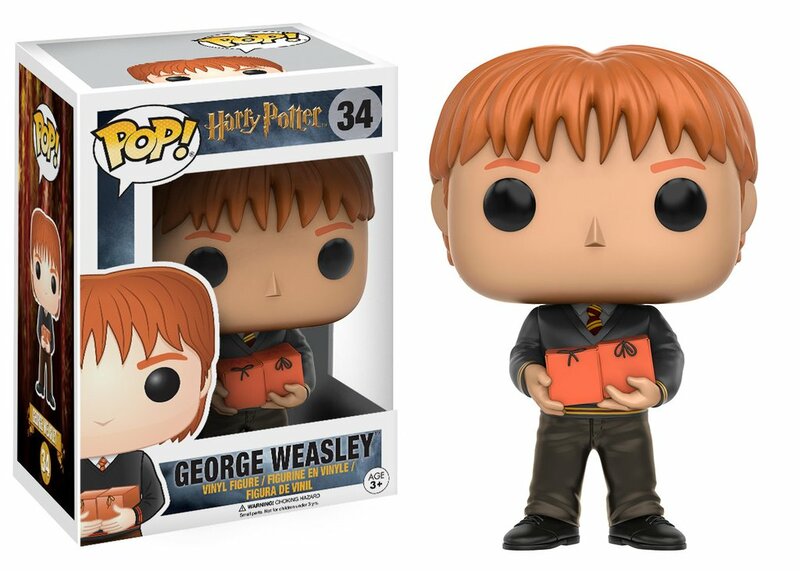 They keep releasing new HP ones and I need them all. I also want more bookish mugs. I LOVE Happy Hello Arts bookmarks, they are all so cute. You can check out my gift guide here. I so understand the Funko obsession! I started with the Harry Potter trio and I thought that would be enough… but now I need them all! Thanks! 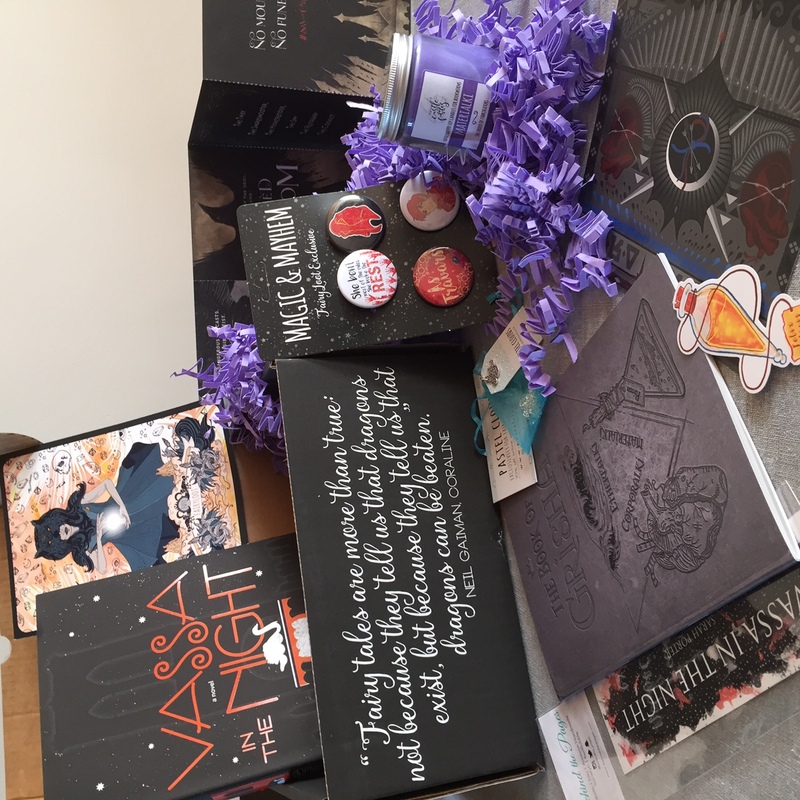 I love book box subscriptions – I tried a single purchase of a Fairyloot box his year and fell in love with it! Oh I love EvieBookish’s work!! HER DESIGNS ARE FLAWLESS OMG. And I totally love that books is first priority on your list. 😉 It always amazes me when people are like “but you’ve read so many books don’t you want something else?” like…um,…no??? I want books??? I LOVE the boxset idea too!! 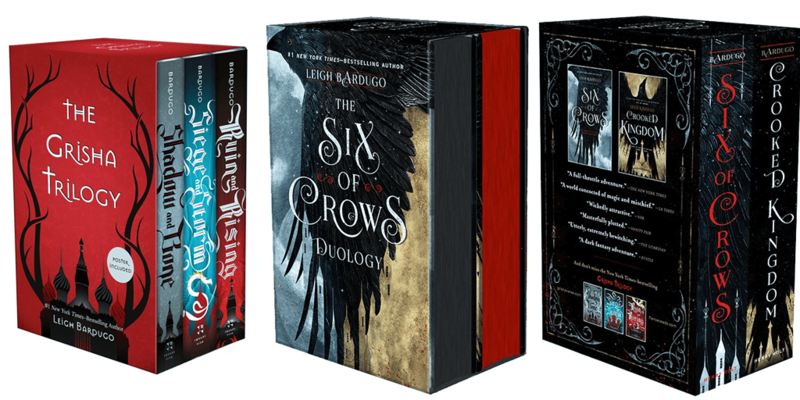 I’ve been eyeing off the Six of Crows duology for aaaaages. THOSE STAINED PAGES THOUGH OMG. Exactly! Books will always be on my wishlist 🙂 Before, people were like “Oh I know you like books but I don’t know what you’ve read already so I just didn’t get any books” and so now when people ask what I want, I just provide them with a book wishlist of about 50 books. Everybody wins that way, right? 😉 The Six of Crows duology looks so pretty! I have the paperbacks without stained pages, and I’m still trying to justify buying double copies to myself because they are just too gorgeous. I’m sure I’ll convince myself someday soon! Funko pops are great! I’ve always thought about collecting them but I feel that it might spiral out of control quickly, haha. And of course, special editions are super awesome to have as a gift! They’re usually a little out of my price range. I wonder how they come up with the smells for bookish characters? Sounds like it would be a fun thing to try out. I love special editions, but they’re also not something I would easily get myself. But they do make amazing gifts! FUNKOS! I told myself I would not get addicted to these, and yet, here we are. They’re taking over my bookshelf! 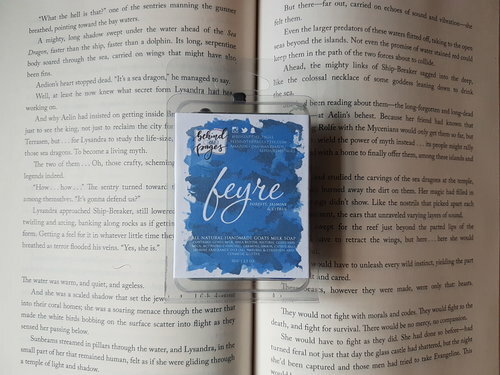 😉 I really *need* to get a couple of the magnetic bookmarks on Etsy. They’re so darn cute. Those bookmarks are super cute indeed! GAHH I love your list *too* much actually. Because now, I need all these things, you see. I NEED the candles. And I always justified not buying the chapstick because my lips are weird about stuff but SOAP? Soap I need. And always Society6 stuff. ALWAYS. 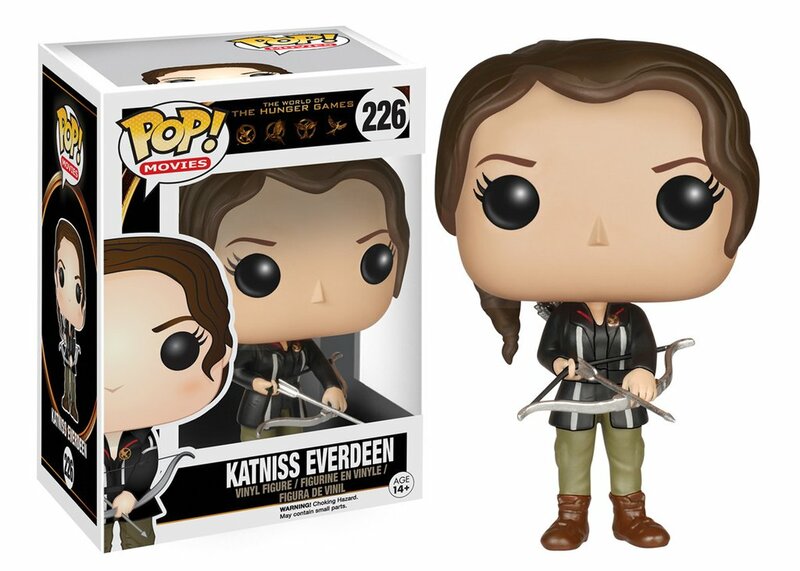 And Funkos… I have all The Hunger Games ones, but if they would hurry up and make The 100 ones, I would buy ANY character. ALL the characters. AND I wish they’d make an expanded Hunger Games line too. So I can be extra broke 😉 Seriously, awesome picks! !